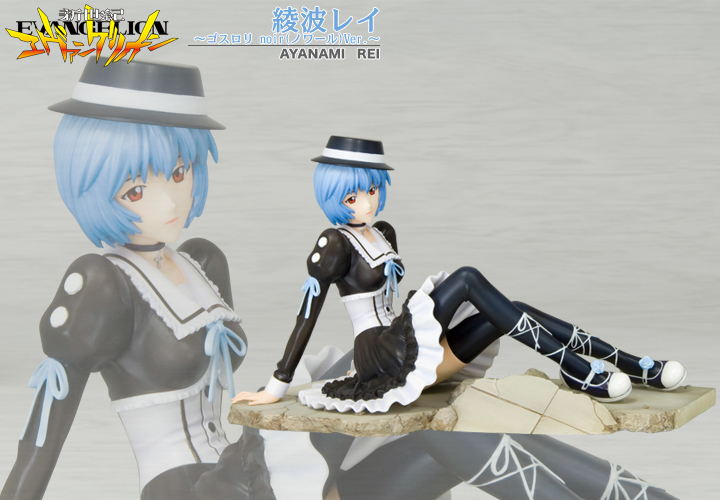 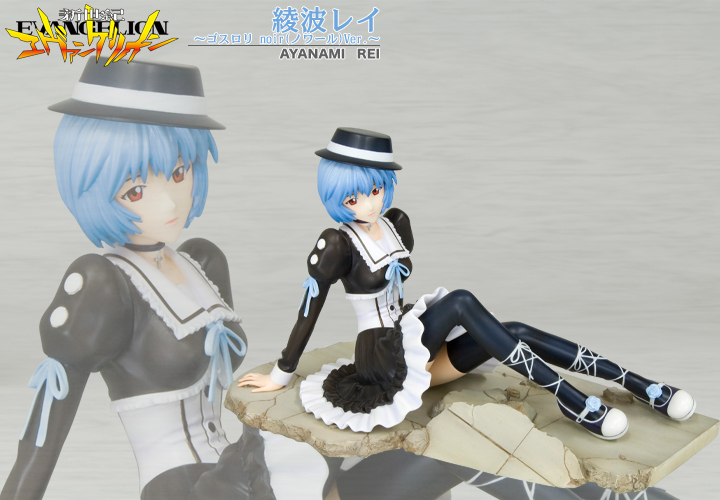 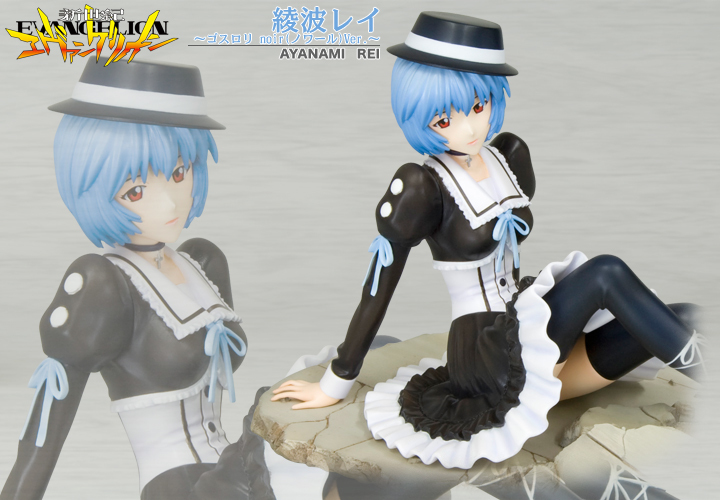 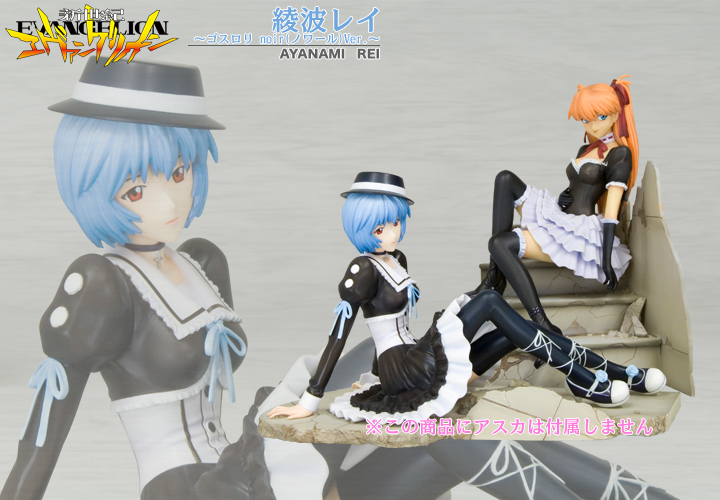 Kotobukiya unveils yet another Neon Genesis Evangelion, Rei Ayanami Gothloli Noir PVC statue. 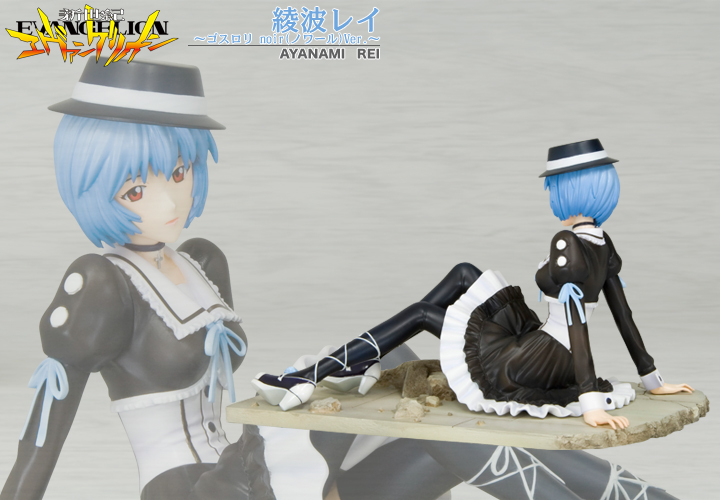 Rei is displayed outside of her plug suit and in a black gothic Sunday dress with hat. 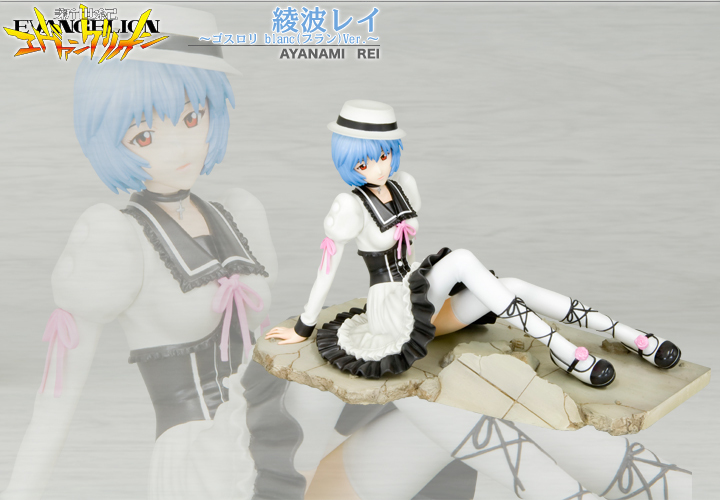 The same statue is also avaliable in a white limited edition version.